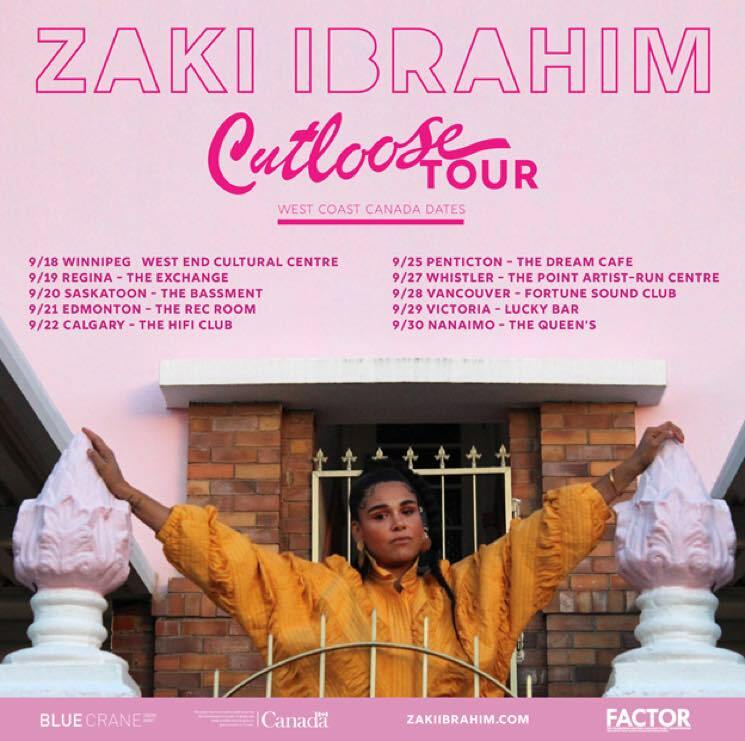 Zaki Ibrahim delivered her Polaris Music Prize longlisted LP The Secret Life of Planets earlier this year, and now the South African-Canadian soul singer has announced plans to hit the road for a string of shows across Western Canada. Under the banner of the "Cutloose" tour, she'll kick things off in Winnipeg on September 18, followed by stops in Regina, Saskatoon, Edmonton, Calgary, Penticton, Whistler, Vancouver and Victoria, before closing out the jaunt in Nanaimo on September 30. Tickets for the upcoming shows go on sale this Friday (August 3) at 12 p.m. local time.